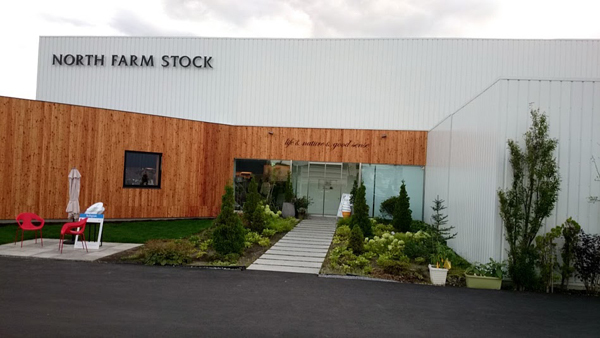 The North Farm stock is in Iwamizawa, the shop and the café of handmade processed goods using the material of Hokkaido. I put it once if it is fashionable Instaglammer of Hokkaido, known, it is spot. When you get there, even from the coolness of the appearance of the store first, somehow, I have a hunch that seems to meet a wonderful thing. In fact, when you go inside, there is a bright, white, high ceiling space. 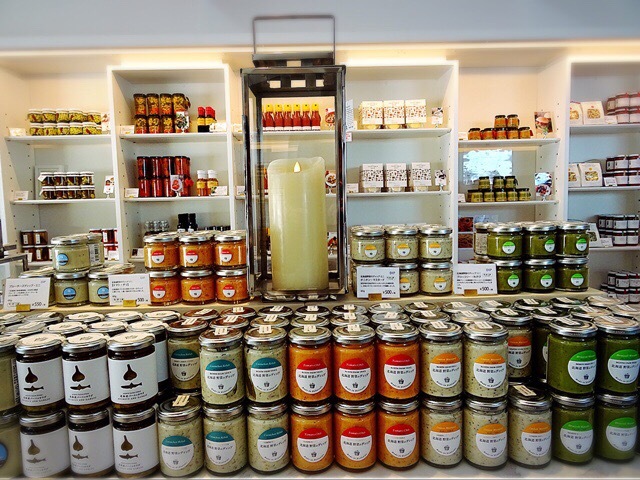 The shelves are filled with all kinds of sauces, jams and pickles, and they are bottled. 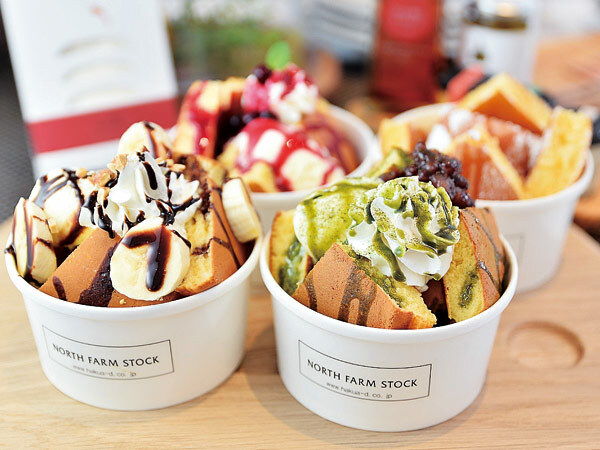 They are all fresh products made from our own factory, using the ingredients of Hokkaido. Sometimes, the clerk lets me sample the food while he is watching. The shop's second floor space is a café, with a menu of light snacks such as sandwiches made from the bottoms, pickles and mustard. The price is also comparatively cheap, and I want to ask just two pieces from taste. Because it is a cozy space, I always want to linger. Because there is an online shop, you can buy the same one that there is in the shop in an online shop as for the person who cannot go busily easily. It is not so far from Sapporo or Chitose, and please try to go to the drive.